I personally do not use many apps on my Facebook account as I don’t like to share even basic information access to these applications. 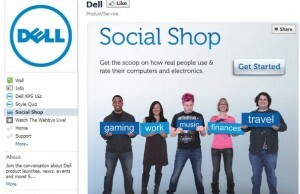 I am sure many of you also prefer the same and avoid using third-party applications in your Facebook. But the question is that whether that is sufficient to stop or restrict access for your personal information including your political views, birthday, relationships, pictures, videos shared by you,your status updates etc. to third-party apps, especially to those apps which are there to misuse these information. Answer is NO, as even those third-party apps can access your personal information, in case any of your Facebook friend is using that app (which is quite possible). Isn’t it scary? Yes, it is scary, but is true. These third-party apps can access your personal information via your Friends’ FB account even when you denied or avoided them to install on your Facebook. 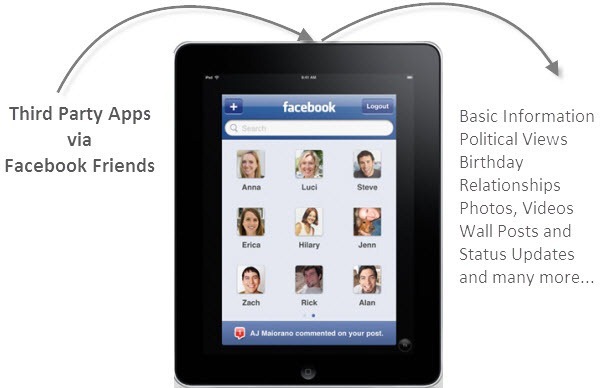 Privacy and Security is one of the important concern of Facebook users. In recent past, there were so much discussion about the privacy of data and personal information tracking on social networking site. If you are concerned about the privacy violation explained in this article, you should go ahead and stop such information access activity caused by third-party apps via your Facebook friend’s account. You can restrict the access from “Privacy Settings” page on your Facebook account. Go to the “Privacy Settings” available on top-right corner drop down menu on FB homepage. Now you can see a setting options as “How people bring your info to apps they use”, click on “Edit Settings” to change the default values. “Edit Settings” will open a new window where you can see what information third-party apps can have because other people in your connection are using them. Now uncheck the boxes to restrict the access for third-party app. 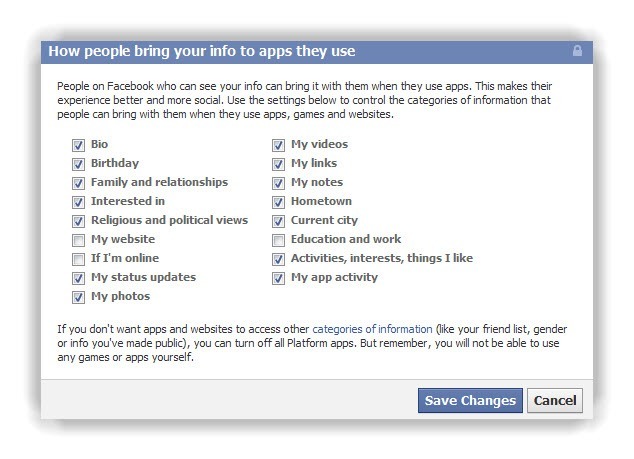 I hope that the above settings changes will make your Facebook account bit more secured. Those who are not concerned about sharing these personal information or do not share much information on FB, but for those who wants to restrict the personal information access to apps should definitely use above method to stop access to non trusted apps.